UC San Diego will continue classes as normal this week despite three threats found on campus, the university said Monday. 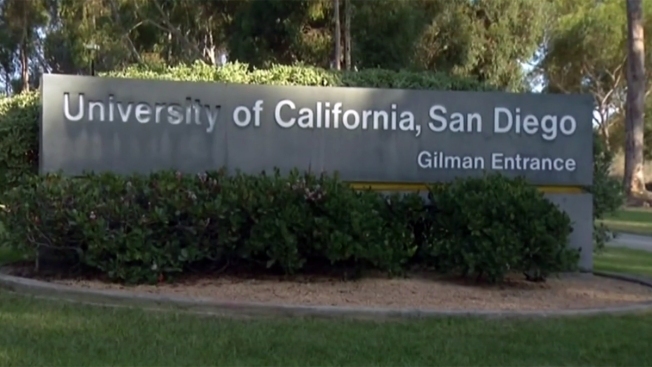 The unspecified threats were found Sunday and Monday scrawled on the doors inside one of the women's restrooms, UCSD said. The postings were generalized and non-specific. In response, the school contacted their UC San Diego Police Department (UCPD) who was investigating the threats. The person responsible for the threats has not been located but potential witnesses were being interviews and surveillance video was being reviewed, UCSD said. UCSD said they chose to continue classes during finals week after consulting with various law enforcement agencies, including a threat assessment expert. Anyone with information about the threats, or anything suspicious in nature, was asked to call UCPD at (858)534-4357 or email detective@ucsd.edu.